At JPMorgan Chase & Co. we value the unique skills of every employee, and we’re building a technology organization that thrives on diversity. We encourage professional growth and career development, and offer competitive benefits and compensation. 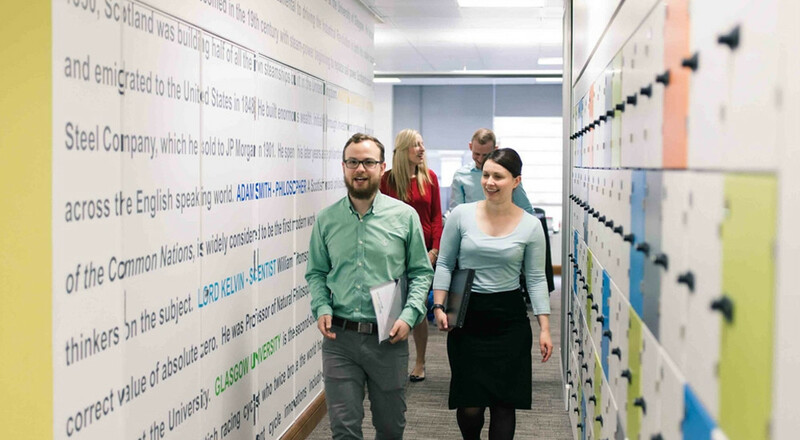 If you’re looking to build your career as part of a global technology team tackling big challenges that impact the lives of people and companies all around the world, we want to meet you. 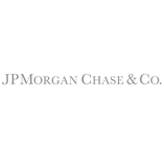 JPMorgan Chase & Co. is an equal opportunity employer.